Spring 2018 Recruitment Draws Nine Young Men To Pi Alpha! The 2017-18 school year finished strong for Pi Alpha! 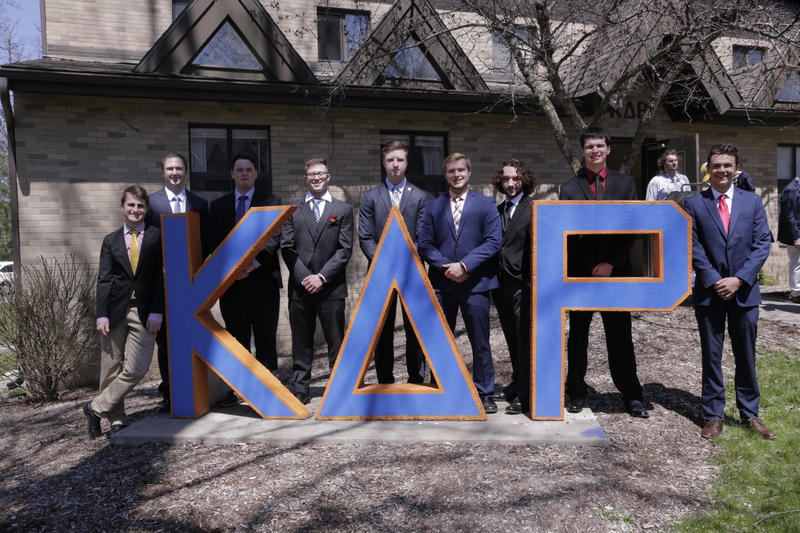 Recruitment inducted nine new members into the psi beta pledge class of Spring 2018. This is another strong pledge class of future leaders with great academics, campus leaders and community involvement! The new member process is underway with a hyper focus on NO HAZING! The return of the common man, gentleman’s fraternity is in full swing! The Pi Alpha Alumni Association will not tolerate hazing from active or alumni members. PERIOD.